1. Brewery Residue after Filtration : the cloudy beer residue left over inside the filtration system, after the beer filtration process is completed, there are dead non-effective yeast microbes suspended in this beer residue. 2. 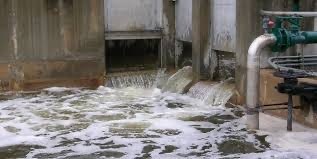 Wastewater Sludge : the sludge of solid particle from the wastewater treatment process of the brewery, this is good source of N (Nitrogen), and can be a good organic fertilizer. 3. 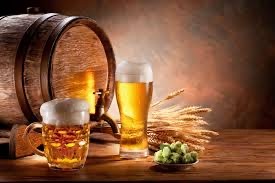 Filtration Materials : there are 2 major types of the filtration materials used in the beer filtration system, one is cellulose powder and another is diatomaceous earth, both are OK for our recycling process. Add nutritional enhancement enzymes and mixed with other low cost agricultural waste to get the high protein yeast powder for animal feed application. Use of the residual clear water component of this process forms the raw material for production of the organic fertiliser. Add proprietary microbes species and bio-chemicals to this mixture. Form into desired shape and dry. The end result of the processes an enriched organic fertiliser. B. The high protein powder can be sold at US$300 per ton, and organic fertilizer also can be sold at US$100 per ton. C.	Operation Cost of high protein powder and organic fertilizer is approx. US$150 per ton and US$45 per ton. It is evident that water and spent malt are the most extensive problems. 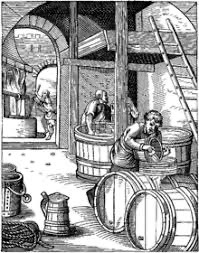 A typical small brewery brewing 1,500 litres three times a week will produce around two tons of spent grain in a week. Large regional breweries producing 1,000HL beer per day will have 40 tons per day to remove. As a by product of this production around 250 million tons of spent grain and 30,000 tons of waste hops will be available for disposal in the UK. Even small breweries must have careful waste management if only to minimise the potential for spoilage organisms to develop. 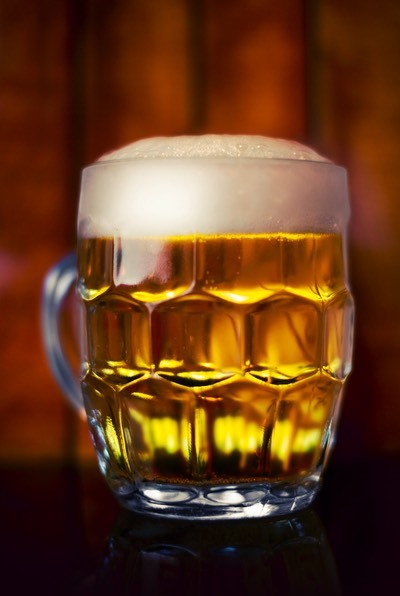 Managing this waste has been achievable because of the close connection of the brewing industry with agriculture. Such arrangements were seriously disturbed in 2001 with the outbreak of Foot and Mouth in the UK restricting vehicle movements on farms. Traditional outlets for spent grain were curtailed and alternative sought. Moreover additional difficulties are now in sight with proposals to audit the hygiene of vehicles used to transport grain to farms as specified in EU Regulation 822/2004. While the preceding table lists the individual waste products of the brewing process the reality on site is simpler because a number are combined into a single waste flow carried by discharge water. Washing water, waste yeast, cleaning chemicals and spoilt beer may all be discharged together and require common processing. While some breweries route these for local municipal treatment, they are often concentrated as a common sludge. 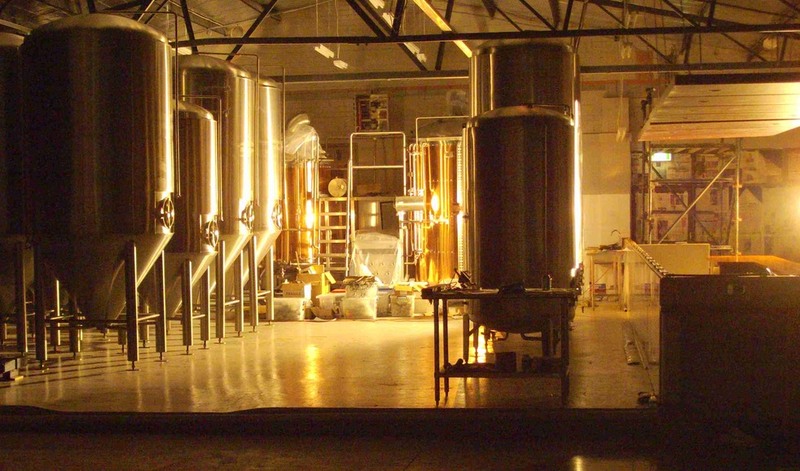 Brewery wastes are large in bulk and generally high in moisture. Until recently their major outlet was to agricultural use, particularly animal feed, but also specialised products such as yeast extract. Reductions in dairy farming, restrictions on farm movements due to disease and EU legislation requirements have reduced this avenue leading to a search to broaden options for disposal. Alternative uses have been investigated for some years but require more targeted development to make them accessible to brewers. Options include anaerobic sludge digestion to release energy, supplementation of food products, mushroom cultivation, and as a substrate for composting, bioremediation and microbial growth. The potential for applications to small scale brewing is good but will require collaboration between innovative biotechnologists and brewers to provide a sustainable result. At this point the process has been under going industrial trials in conjunction the brewers of a world famous Beer. Resulting from the success of these trials is a spin-off joint venture in Micro- Farming utilising the high protein production from the process. The cost of waste disposal is offset by the profit from the developed by-products. The payback time for the system costs is dramatic. The by-product of natural High Protein food supplements for livestock has excellent profit potential and provides an excellent food supplement of improved livestock production. Further processing into High Protein foods for the health industry. The by-product of natural source Nitrogen rich fertiliser has excellent profit potential while assisting in the regeneration of agricultural soils. 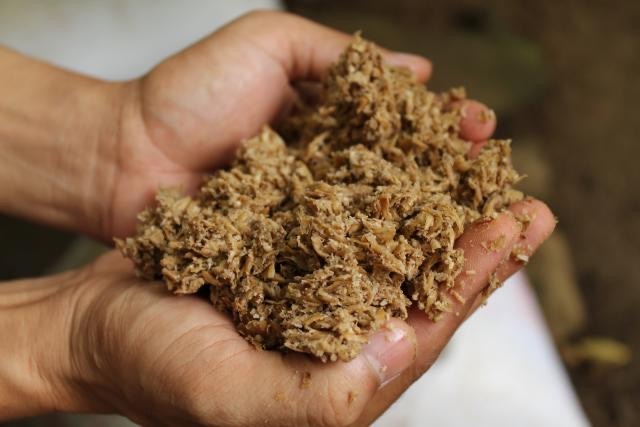 The Spent grain waste may be sold straight as stock feed. Dried for storage and export to other livestock markets or as humanitarian aid to feed cattle in drought stricken areas of the world . Dried and ground to meal and incorporated as an additive in other feed products. Dried and ground to meal for incorporation as a high fibre additive for industrial bread production. Other innovative uses such as low calorie health food additive for weight loss. The environmental impact on the national waterways caused by high BOD is dramatically neutralised The savings in terms of a biological waste disposal is clear.